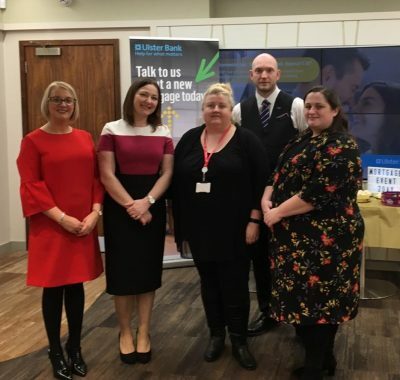 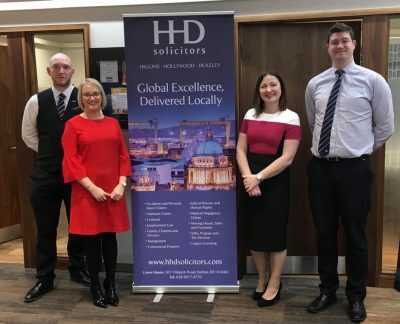 Our Lisa McMath and Lauren Jones attended a successful mortgage event at Ulster Bank, Westwood Centre yesterday evening with Sinead Quinn from Co-ownership. 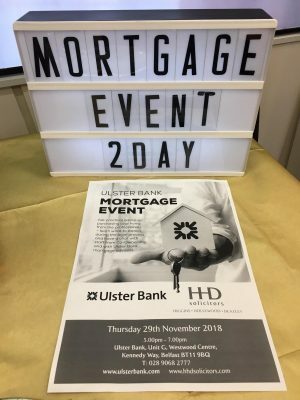 It was great to see it so well attended with future property purchasers receiving advice from co-ownership and the Ulster Bank mortgage team. 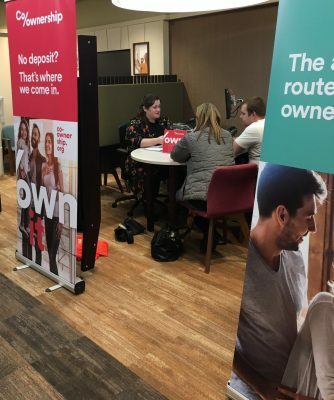 Our conveyancing solicitors were also on hand to chat about the legal process.